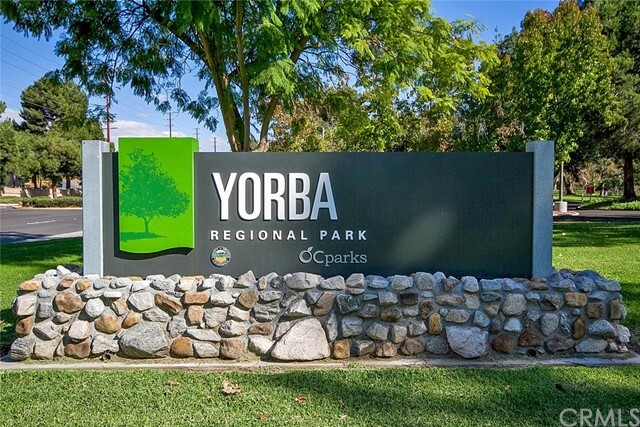 Nestled near million dollar homes in Yorba Linda. 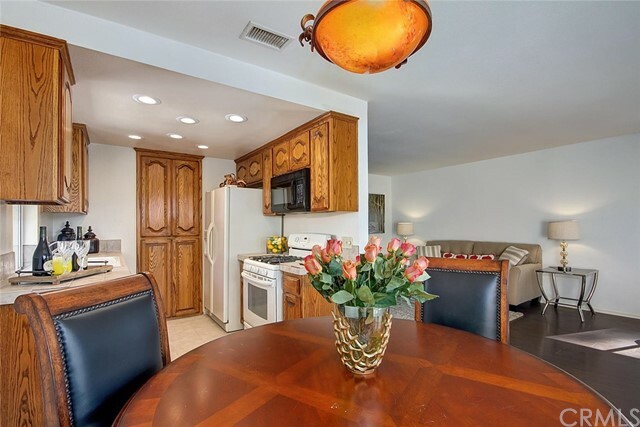 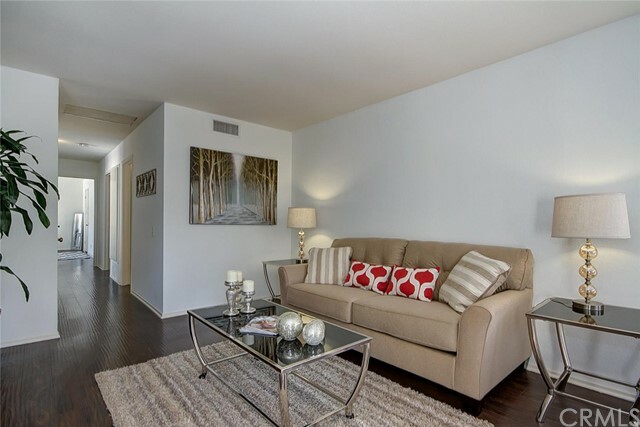 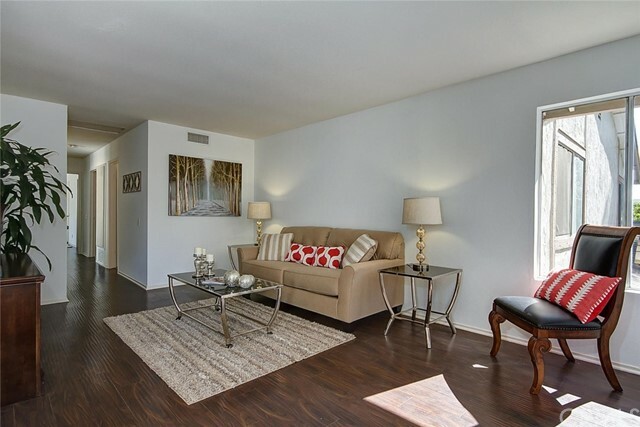 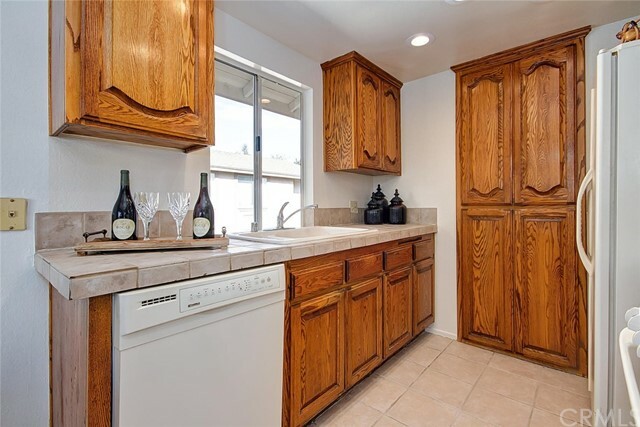 Fabulous 3 bedroom 2 bath corner unit condo with plenty of natural lights and privacy. 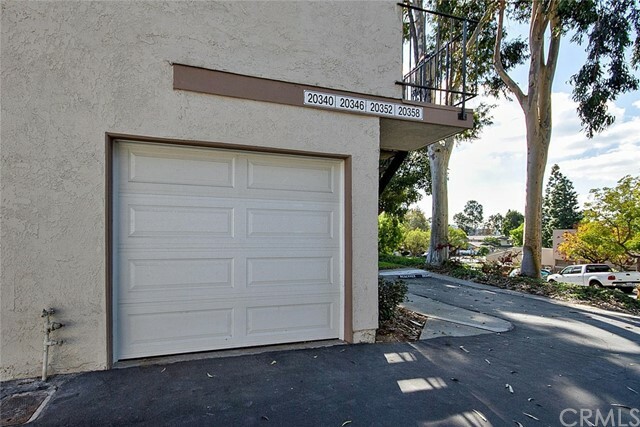 This End unit has one enclosed garage directly under the unit and one assigned parking spot at the entry. 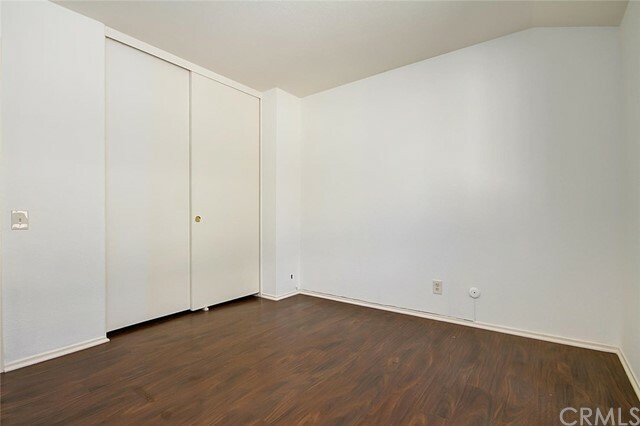 Upper floor unit with no one above or below. 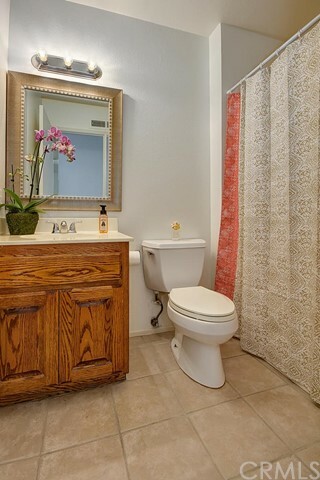 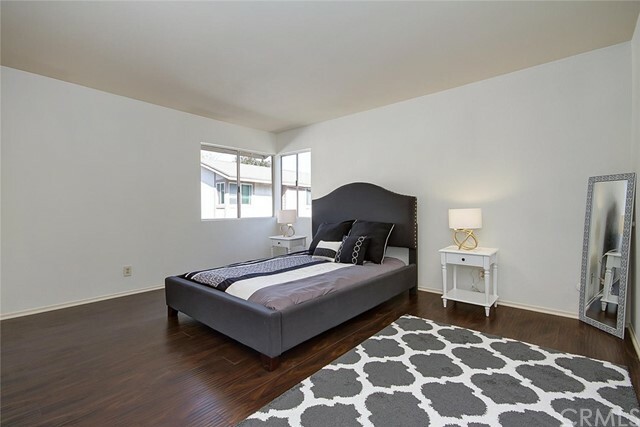 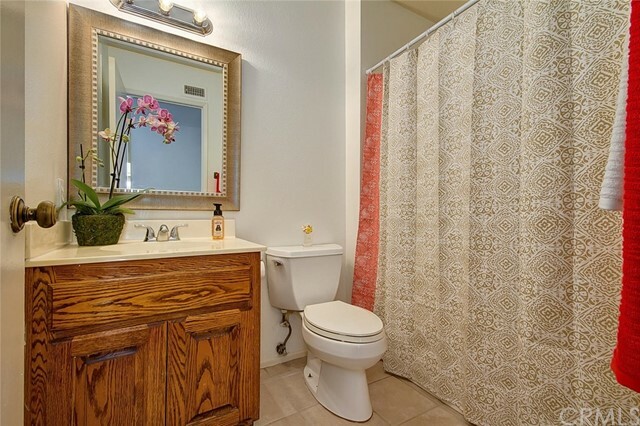 The master bedroom has a private bathroom and a large walk-in closet. 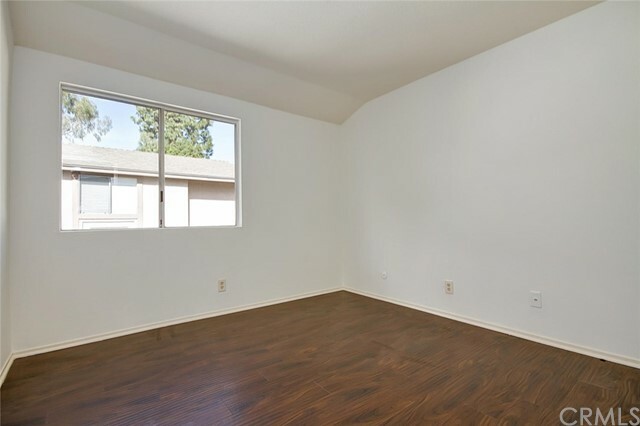 Freshly painted with smooth ceilings. 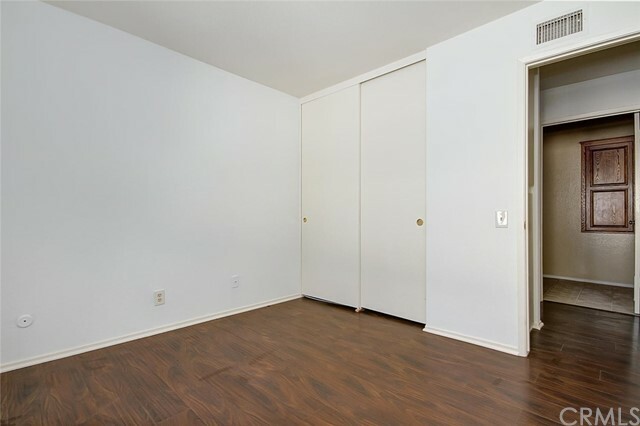 Gorgoeus Laminate flooring throughout. 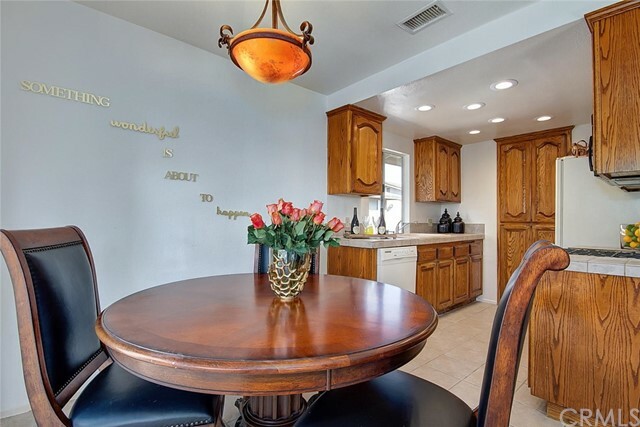 Kitchen with recessed lighting. 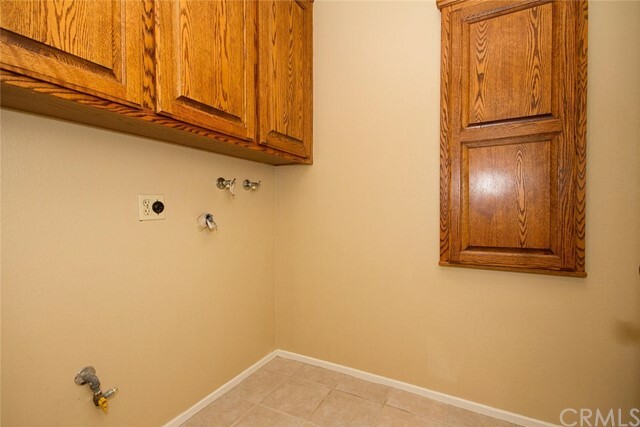 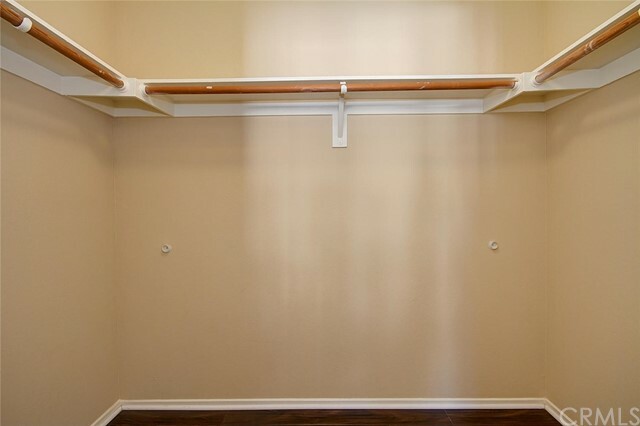 A separate laundry room with built in Ironing Board. 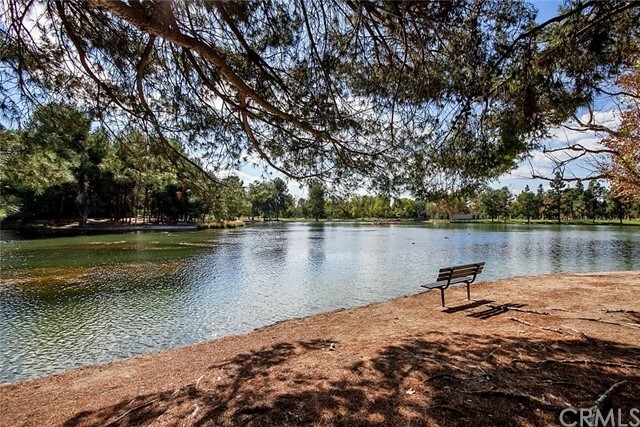 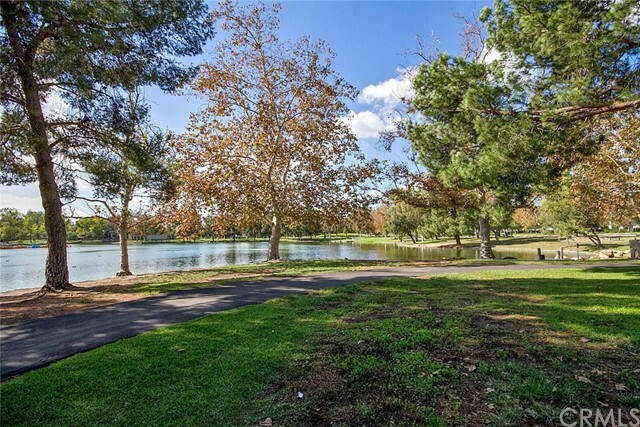 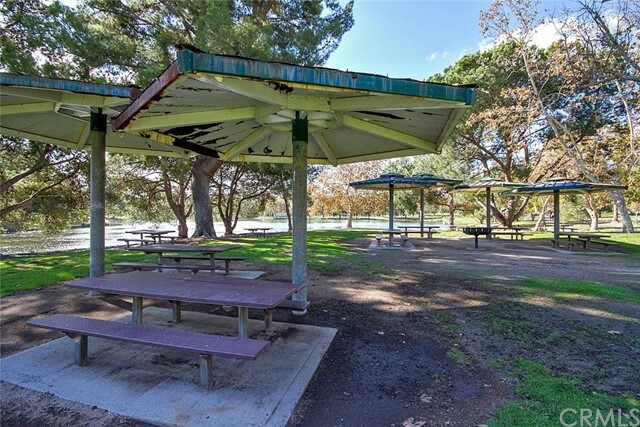 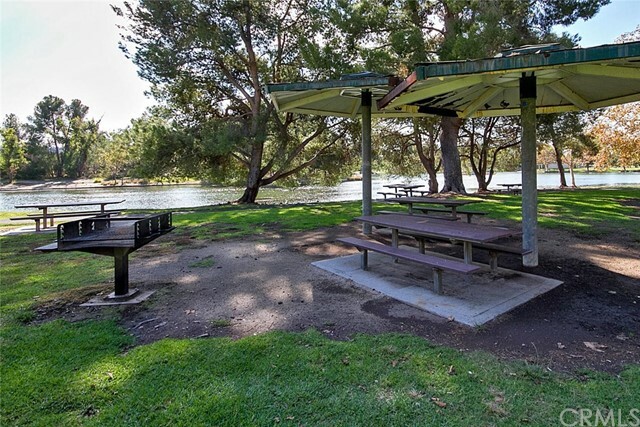 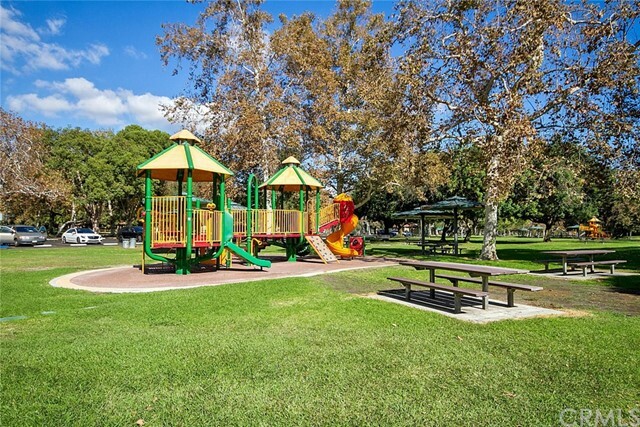 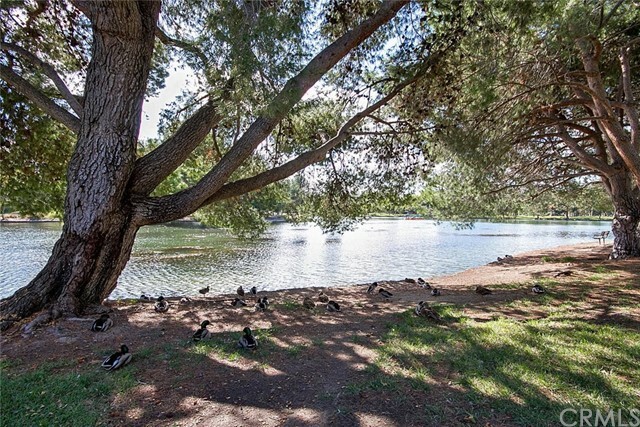 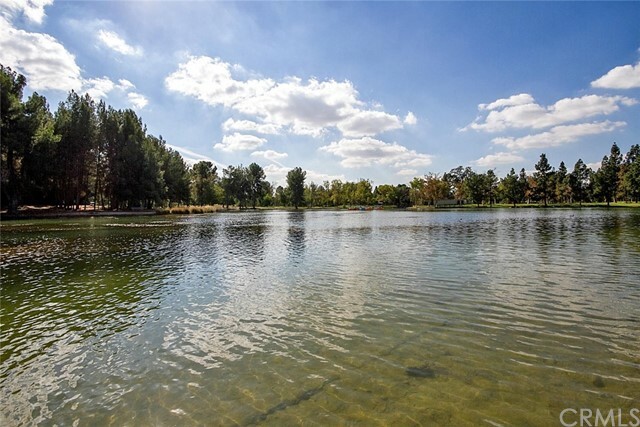 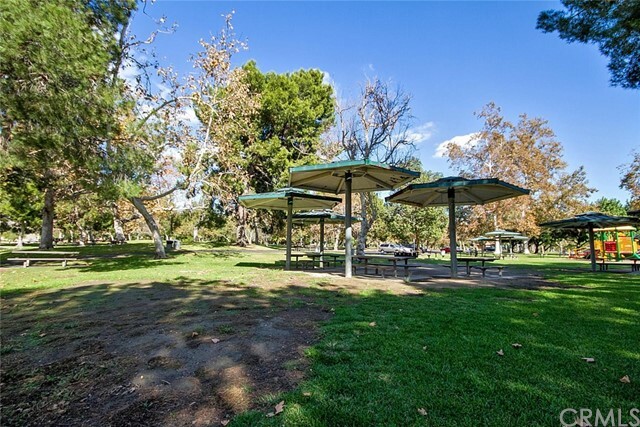 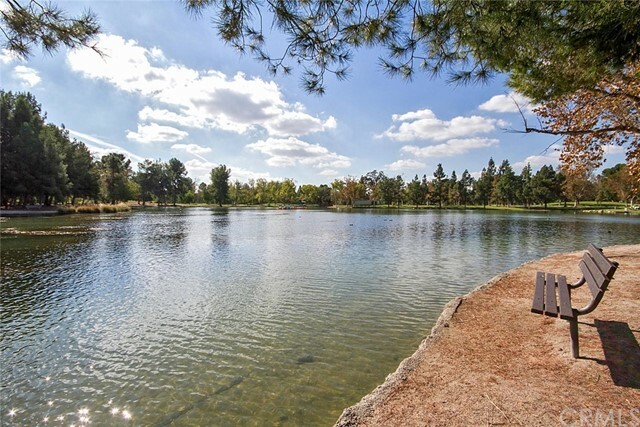 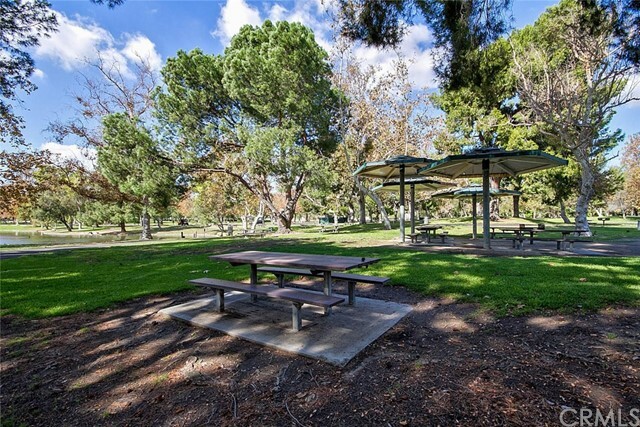 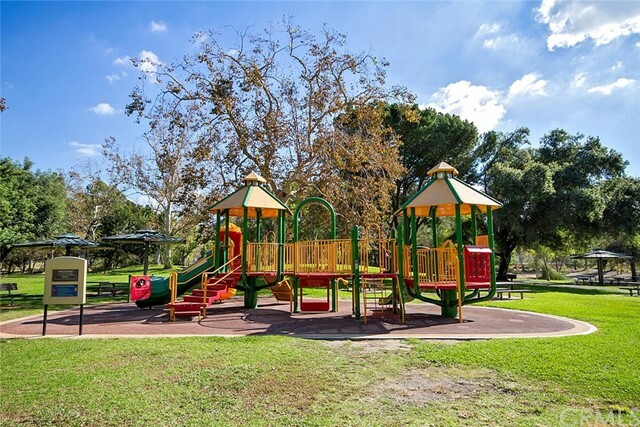 Minutes away from Savy Ranch Shopping Area, movie theatres and well known Yorba Regional park with Picnic area, lake and many playgrounds. 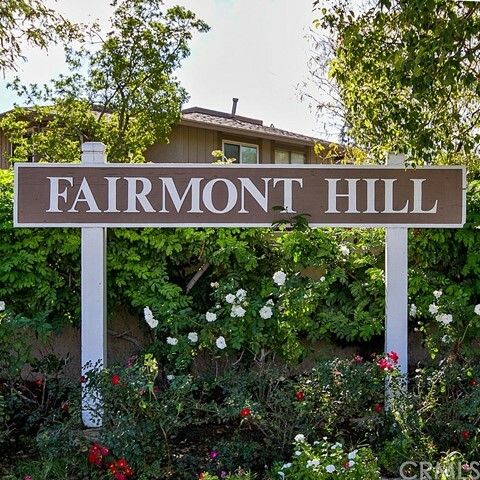 Fairmont Hill Community is in the award winning Placentia-Yorba Linda School District. 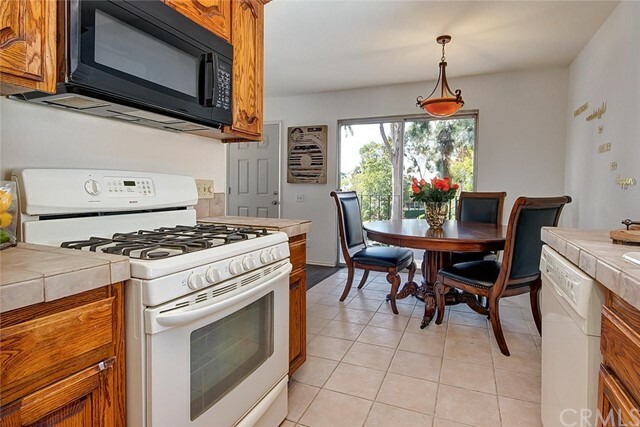 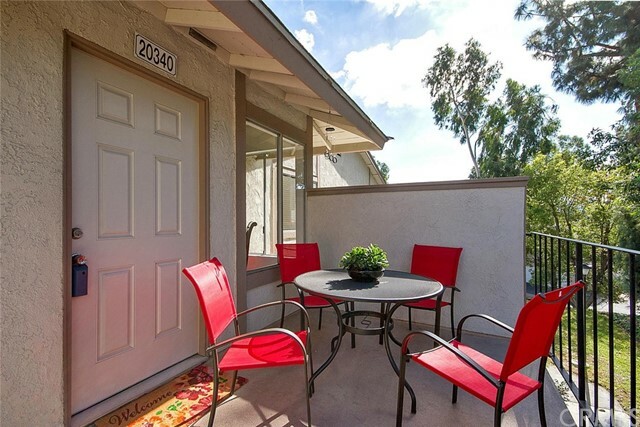 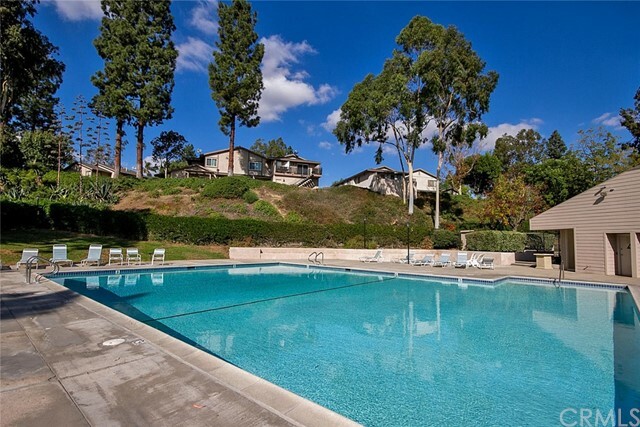 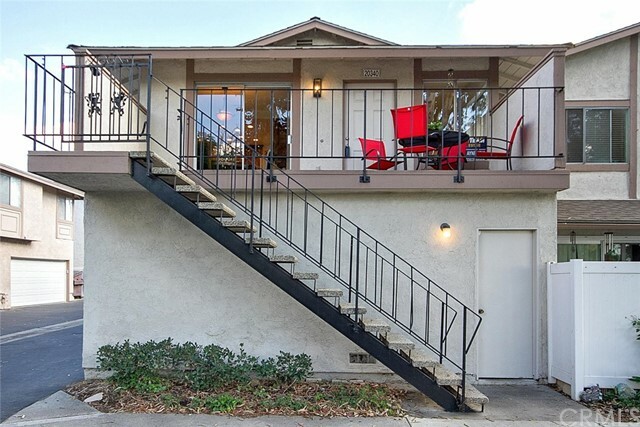 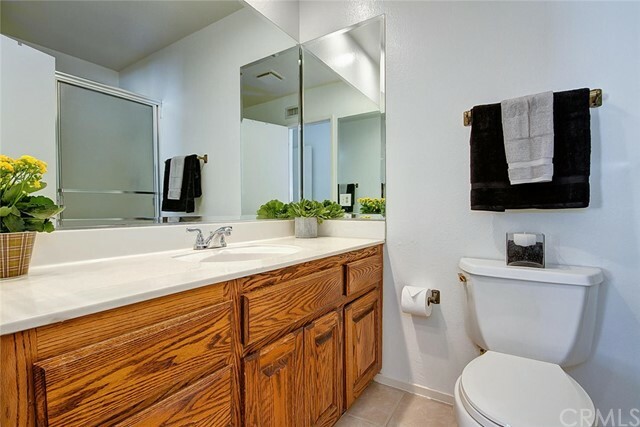 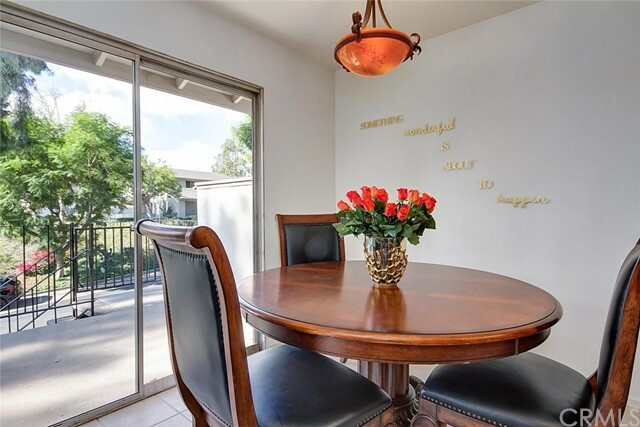 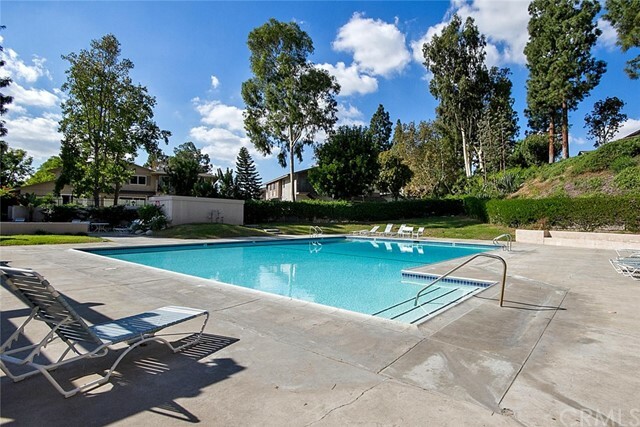 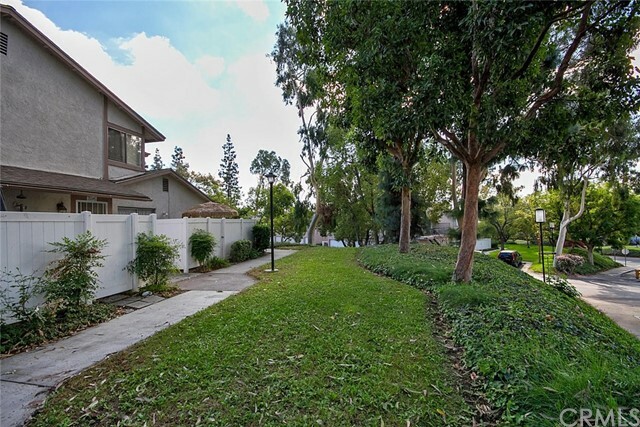 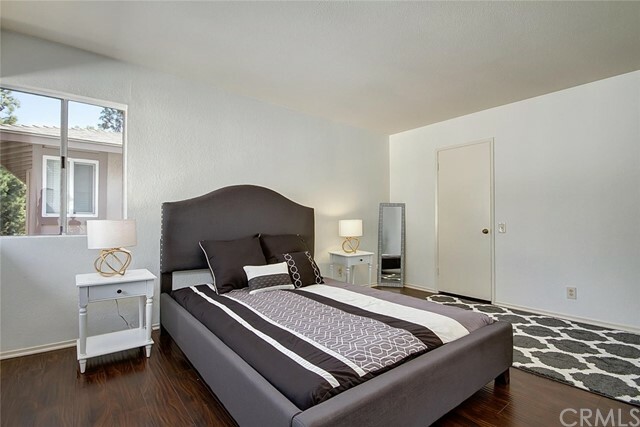 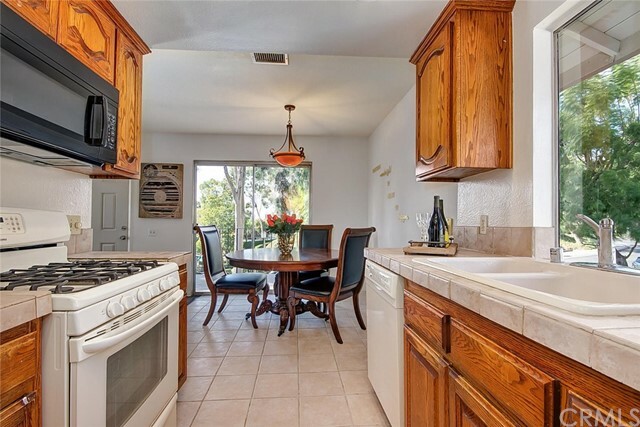 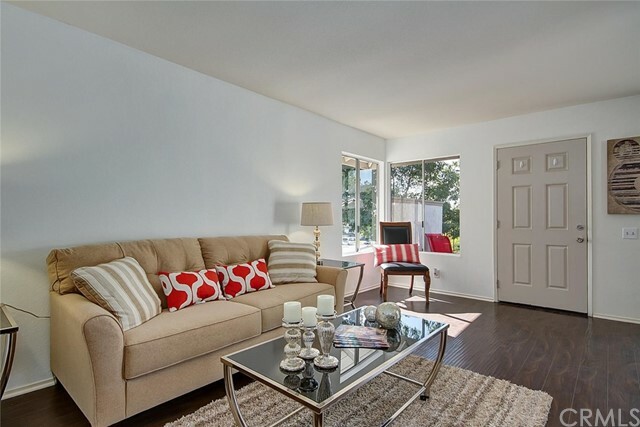 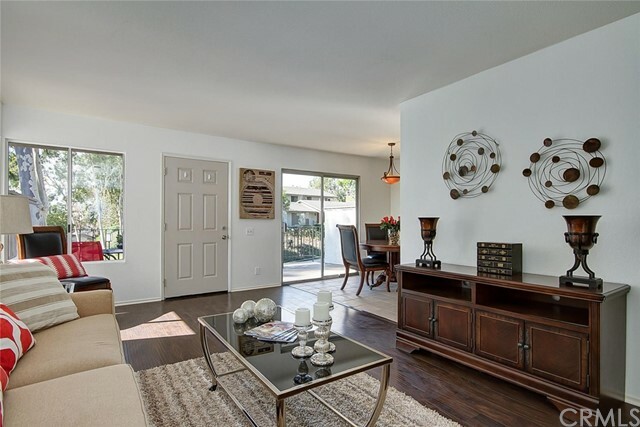 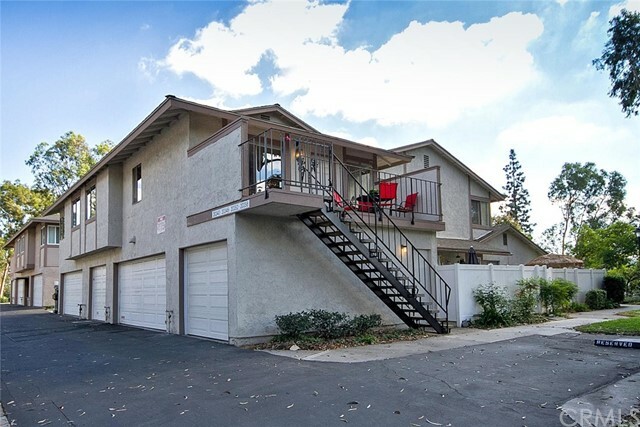 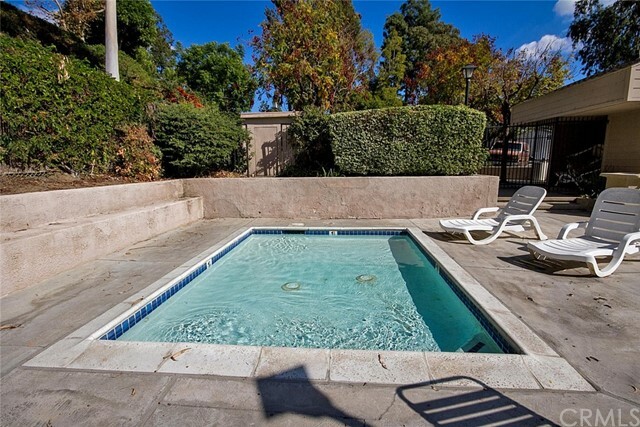 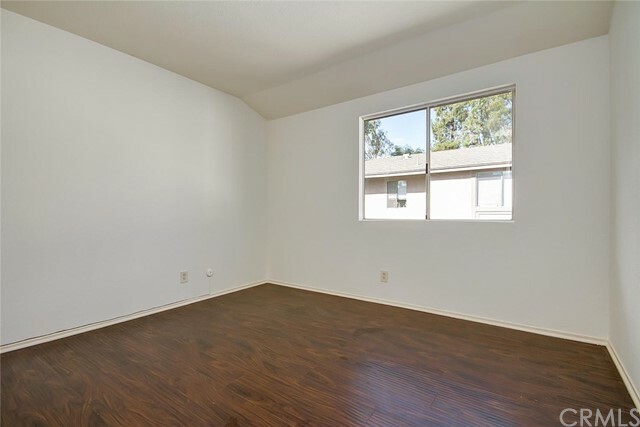 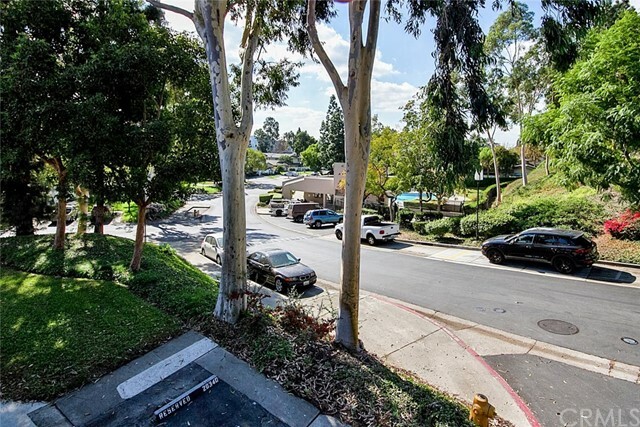 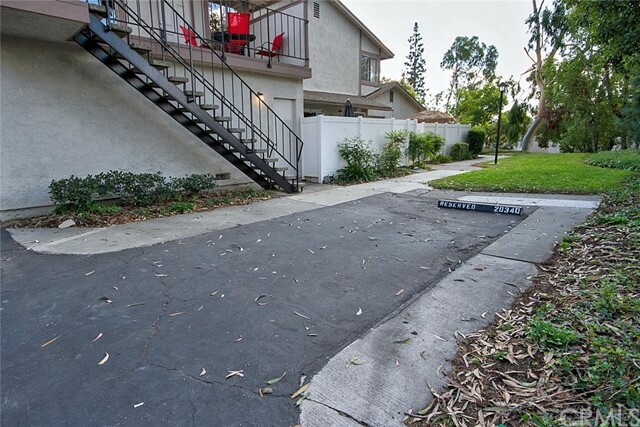 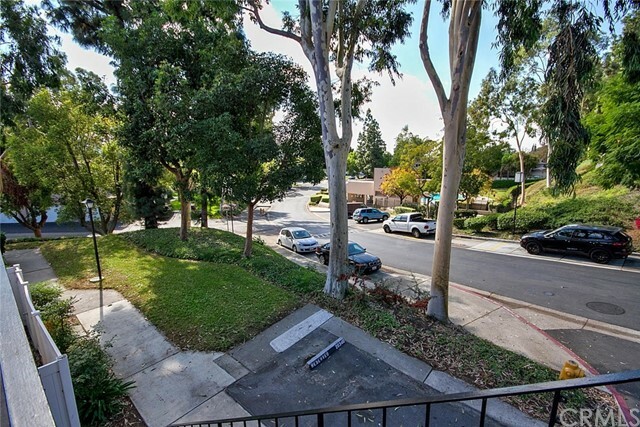 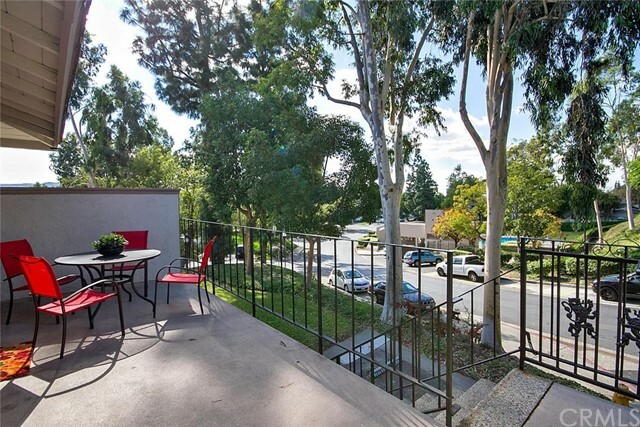 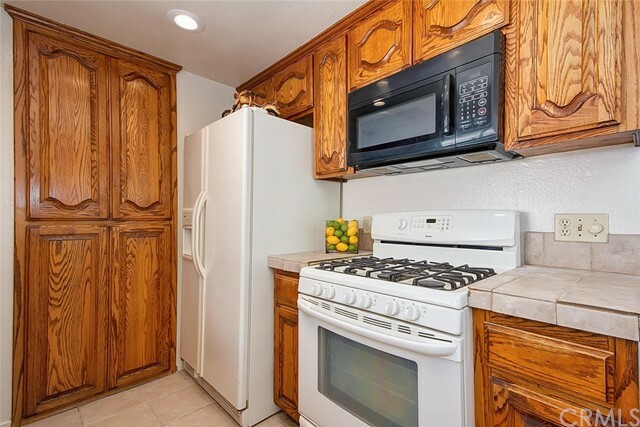 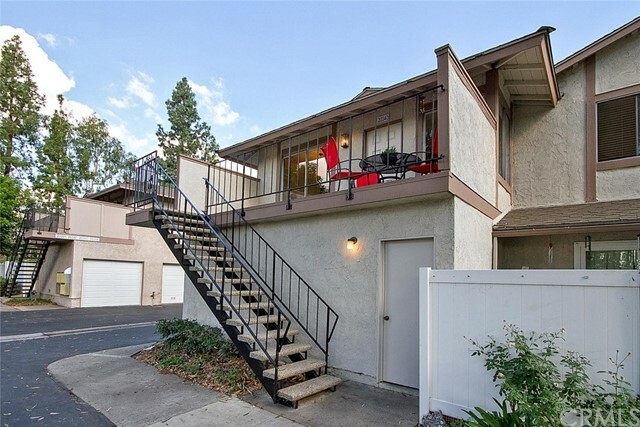 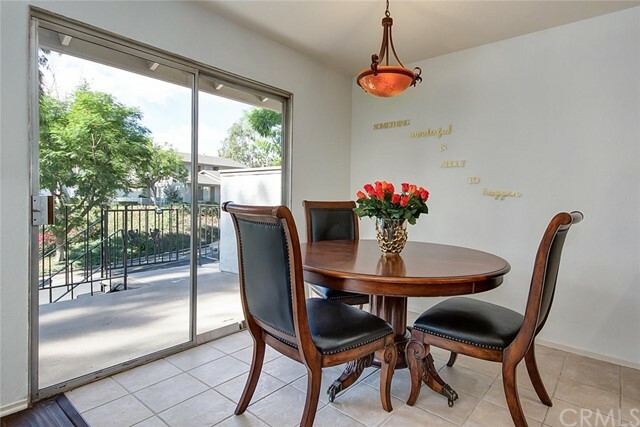 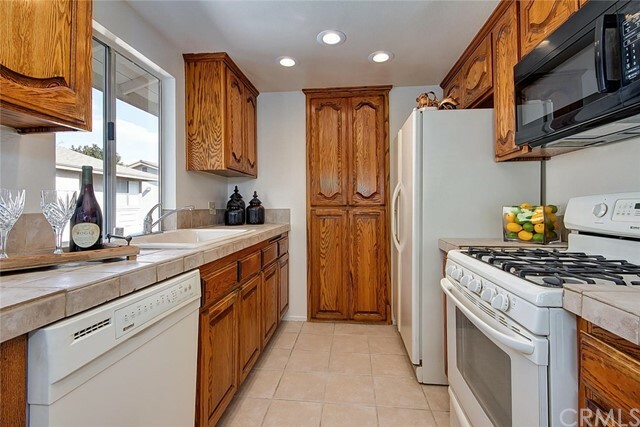 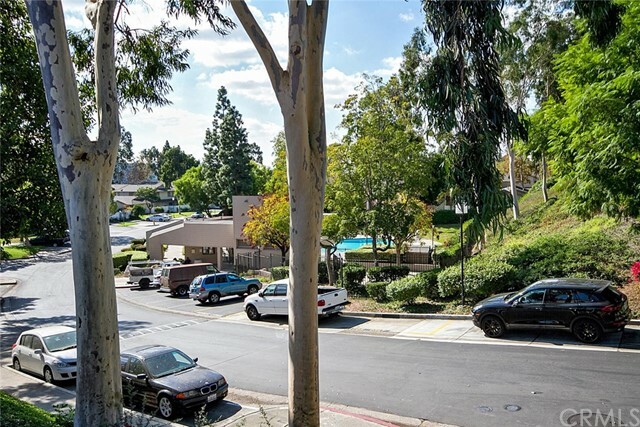 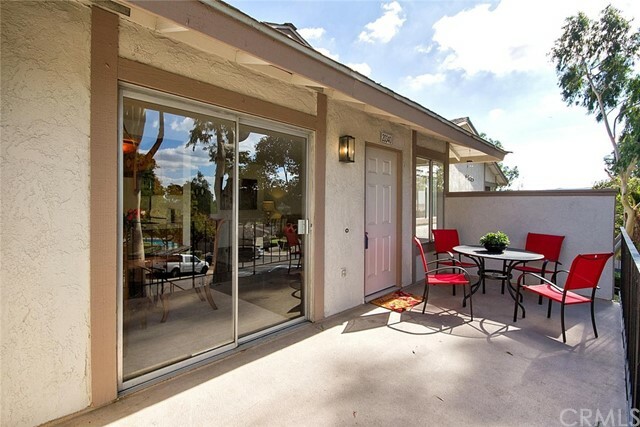 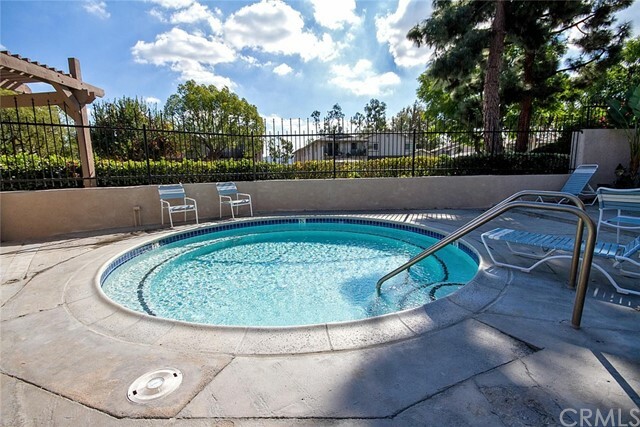 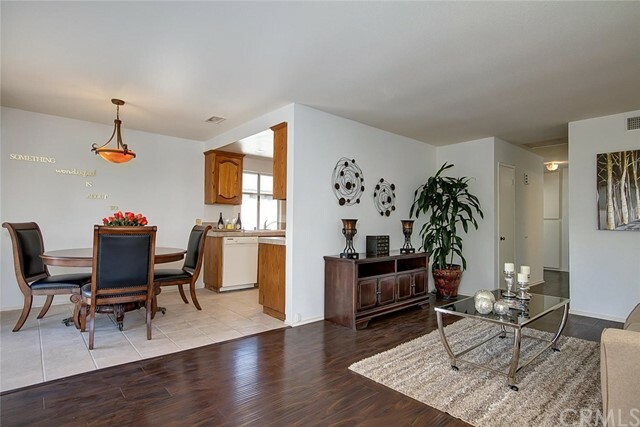 Close proximity to the 91 and the 55 freeways. 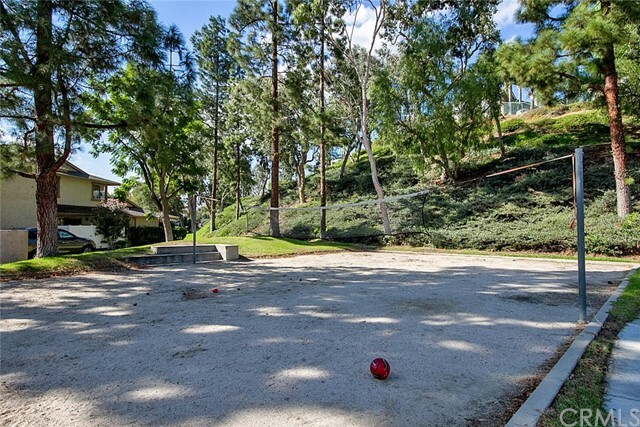 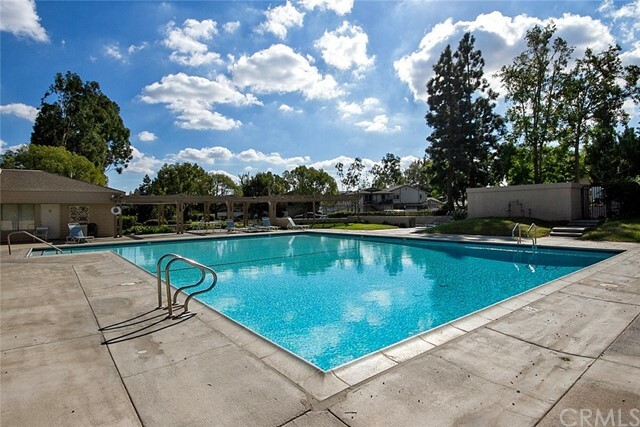 The community offers 2 pools, spas, playground and sport court. 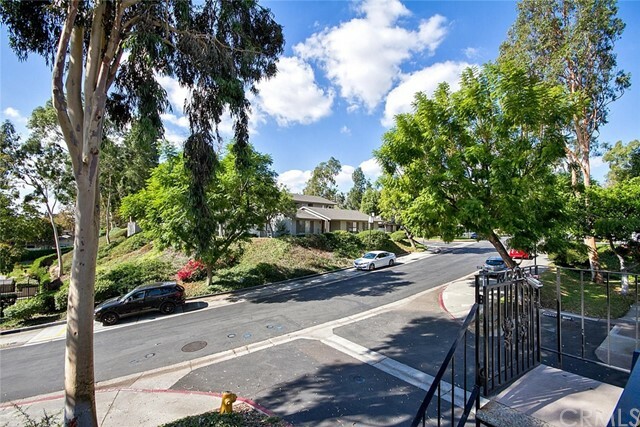 HOA includes basic Time Warner cable cost, trash pickup, exterior maintenance, painting, roofs, landscaping and more FHA approved.